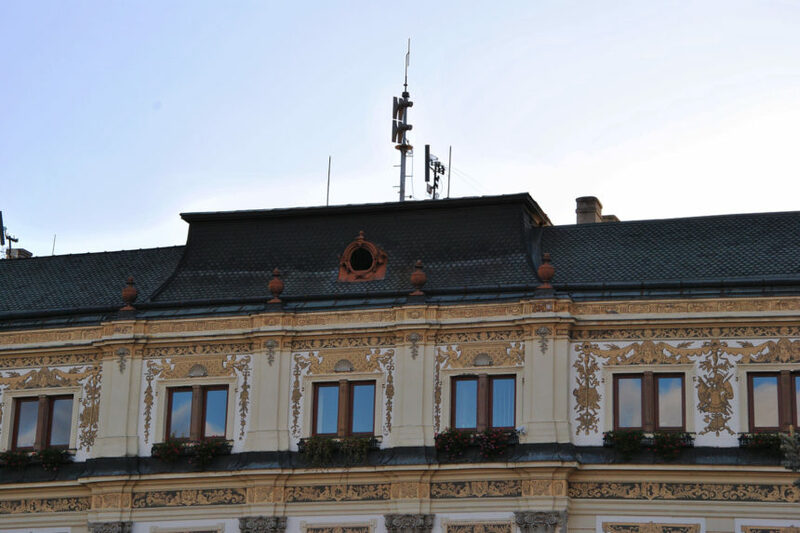 It is nearly 90 years that divides the historic installation of an electromechanical, rotational siren and a state-of-the-art electronic siren on top of the City Hall in Prešov, the third largest city in Slovakia, to provide early warning to its citizens. The difference between the two sirens is really dramatic and it is not only about their age. 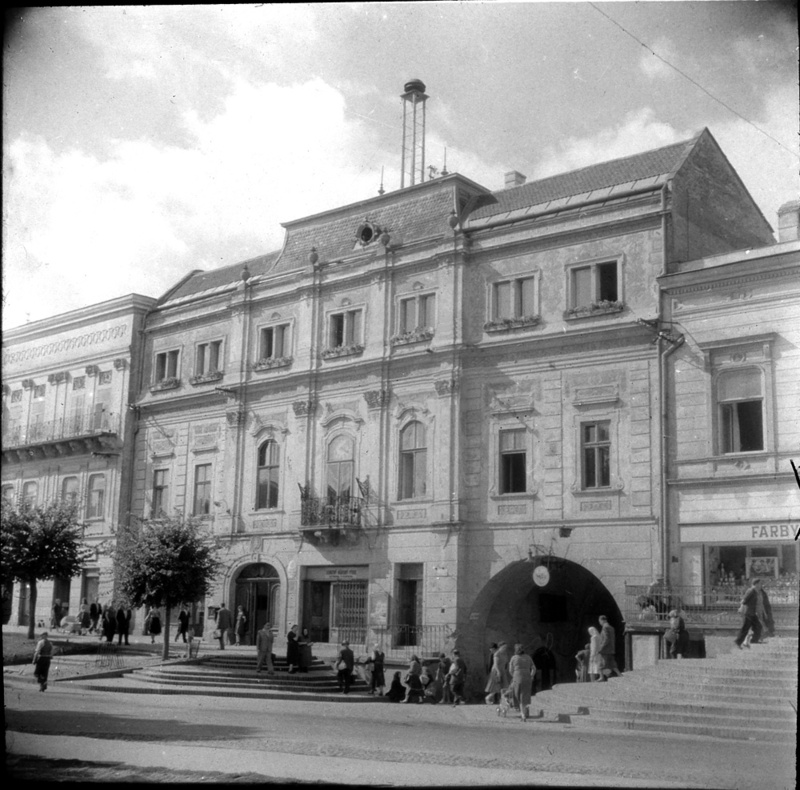 Classical electromechanical sirens were a significant technological advancement at its time before World War II. In the era of non-existence of mobile phones, TV broadcasts, or the Internet, the sirens made it possible to deliver general information about an approaching danger to a great number of people in its surroundings. Although they had its serious drawbacks and limited reliability, they were still useful in protecting human life and property. They are only capable of generating single continuous or sinusoidal tones. They have no back-up in case of power failure, therefore, their use in large-scale disasters is virtually impossible. They have high power consumption. They are always categorised as a “dumb” device, without a communications possibility with “smart” digital control systems. As a rule, they are quite heavy and large, which makes their installation more complicated. They usually cover only a circular area, so they cannot be adjusted to the real conditions at the site of their installation. If used in large warning and notification systems, their control is fairly difficult. Electronic sirens remain fully operational even after a power failure, so they are independent of any external power supply infrastructure. Due to this advantage, they can be used in emergency situations, when the severe damage to the infrastructure or its destruction is quite a common phenomenon. Unlike obsolete rotational sirens, modern electronic sirens are capable of reproducing any acoustic warning signal, including broadcasting live voice messages. In practice, a good combination of intensive acoustic warning tone and a supplementary voice message is commonly used to specify the character of impending danger. Electronic sirens can be controlled locally or remotely from a far-away control centre. Warning signal can be activated by various independent communications channels, while it is recommended to choose two out of several one-way or two-way activation methods. If you are seeking a replacement for obsolete electromechanical sirens or just more information about Telegrafia’s modern electronic sirens, feel free to contact us. I am searching and design a new emergency siren for my plant. LOOK like your company have new electronic siren as new product. If possible I want to have catalogue or more details information including contact person,lead time and delivery .